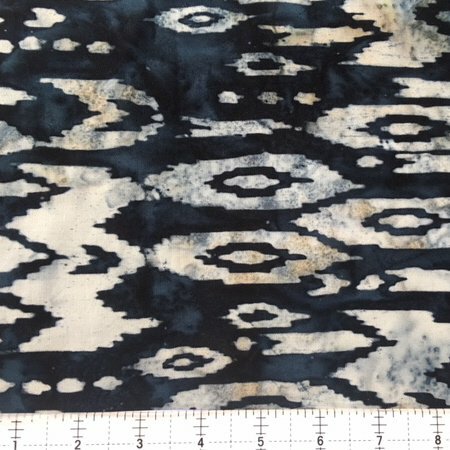 Hoffman Bali Batik in RAYON. 100% Rayon. 44"-45" wide. Beautifully printed in batik style. Rayon fabric is swingy, breezy, and great for apparel like skirts, shirts, jackets, scarves.